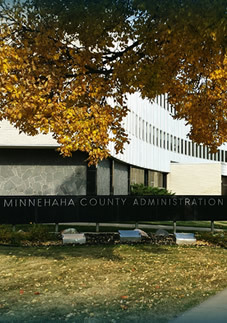 The Commission Office provides administrative support to five elected, part-time County Commissioners. Regular Commission meetings are held every Tuesday morning at 9:00 a.m. in the Commission Meeting Room. Commissioners are empowered to "super-intend the fiscal concerns of the County" and "to make orders respecting the care and preservation of all property belonging to the County". 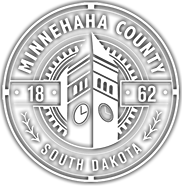 Accordingly, Commissioners conduct long-range planning, approve budgets, adopt Resolutions and Ordinances, enact policies and procedures, and further administer the various appointed County departments. 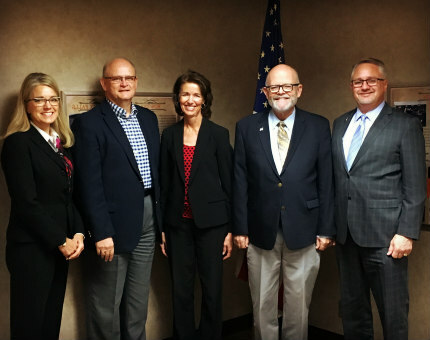 Commissioner Cindy Heiberger; Commissioner Gerald Beninga; Chairman, Commissioner Jean Bender; Commissioner Jeff Barth; Vice-Chair, Commissioner Dean Karsky.